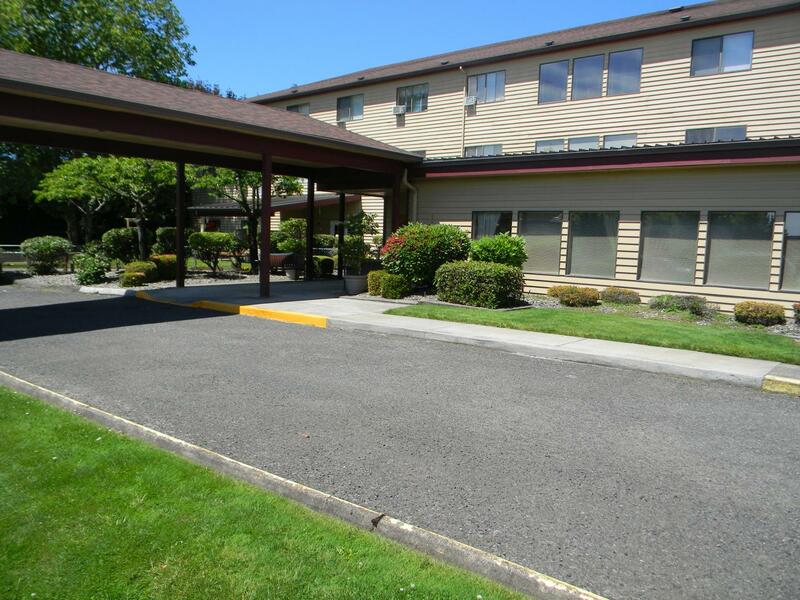 At Fort Vancouver, we offer a congenial living environment where each resident enjoys independence combined with assistance from our well trained, compassionate staff. We strive to provide independence, security, hospitality and exceptional service to our community. Our goal is to bring residents, families, staff and health care professionals together to create an environment where residents enjoy living, families enjoy visiting, and employees enjoy working. 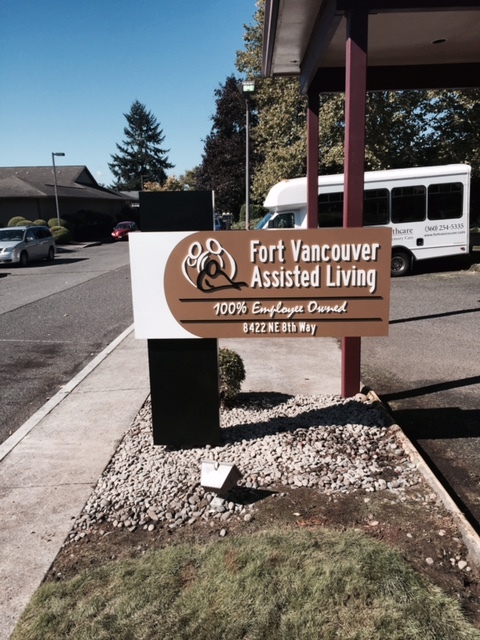 Fort Vancouver is an excellent living option for residents needing extra assistance. 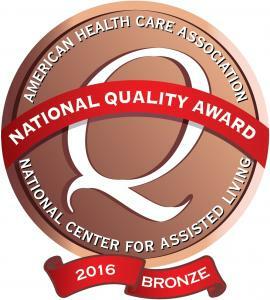 With support services, residents can maintain maximum independence in a safe environment. 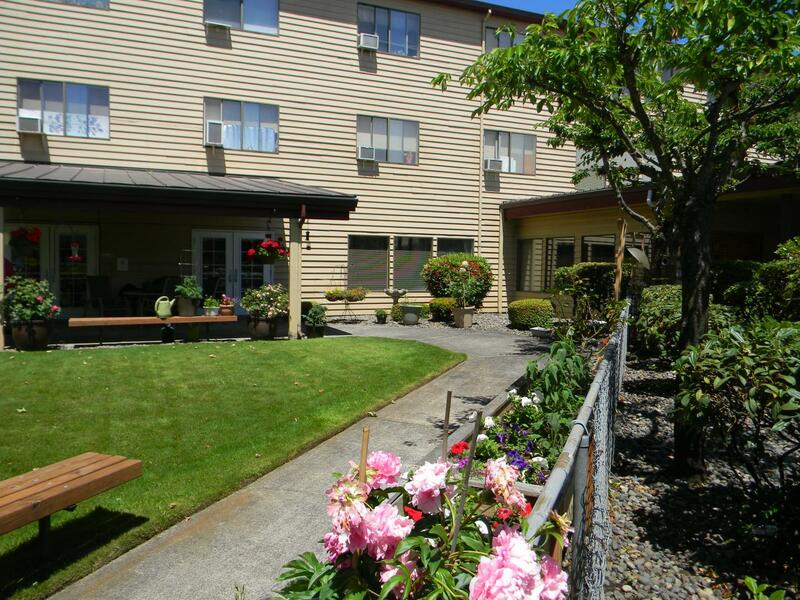 We offer studio, one-bedroom, and two-bedroom apartments. 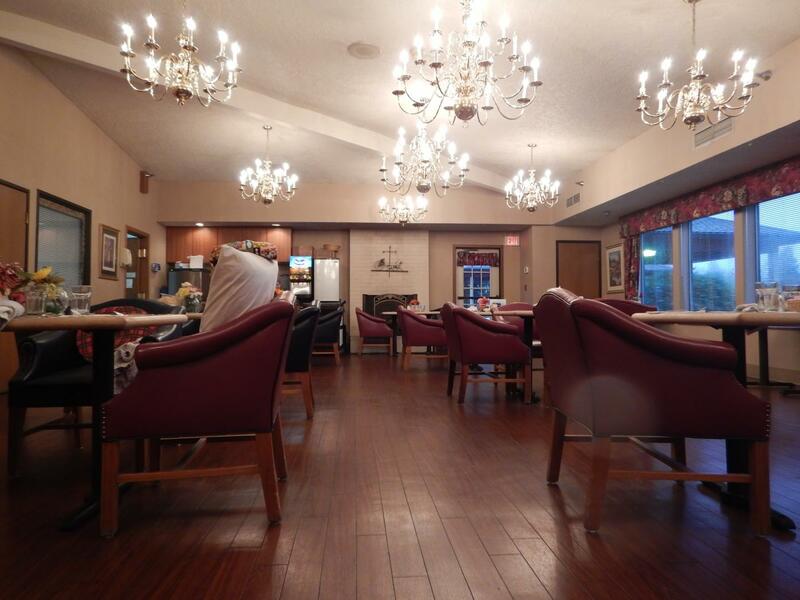 Fully furnished common areas to enjoy with family and friends. An elegant social dining room. A private dining room for special gatherings and celebrations. Spacious Living Room with T.V. Outdoor patio with seating for both sun and shade. Lovely exterior landscaping, professionally maintained. State of the art fire safety system. The care you need–the independence you crave. 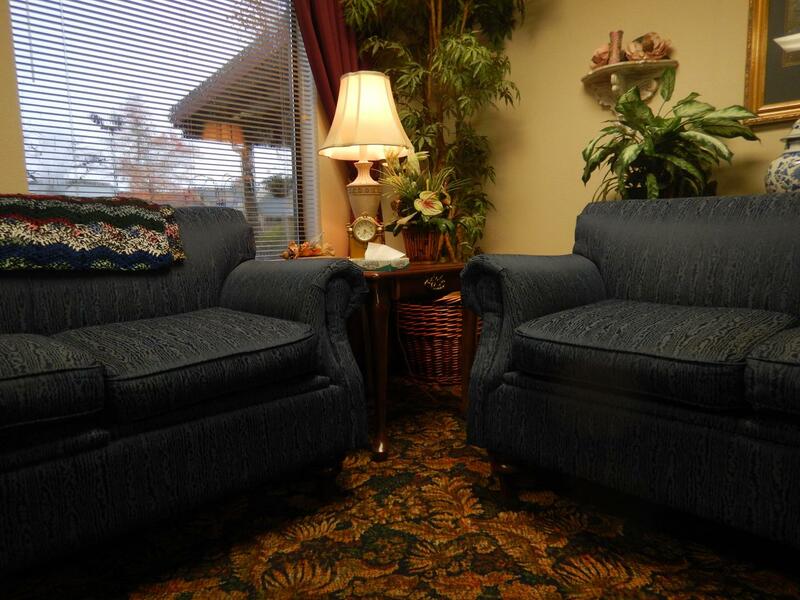 Fort Vancouver Assisted Living is filled with warmth and charm. Nestled in one of Vancouver’s quiet residential neighborhoods, we’re pleased to be located within easy reach of Vancouver’s acute hospitals as well as shops, restaurants, theaters, and the sites and sounds of downtown cultural events.